Lufthansa Technik’s newly developed product SPAIRS service – (Service Provider for Aircraft Interior Refurbishment Solutions) – will provide customers the option of repairing or renewing individual parts or elements of the aircraft cabin, without having to modify the entire cabin. 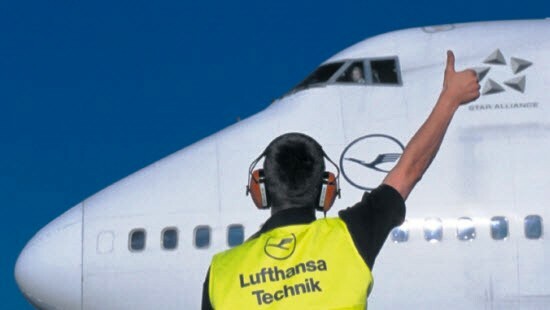 The service has been developed in response to customer requests enabling customers to benefit from a large spectrum of parts for aircraft cabins from its global shop network and extends the range of aircraft modifications offered by Lufthansa Technik. The product portfolio covers the entire aircraft cabin. For example, the floor or wall panels can be repaired or renewed, lavatories and galleys can be modified, and aircraft seat cushions can be replaced via Lufthansa. The service also includes the compilation of the material and its certification. As a production and maintenance operation, Lufthansa Technik can offer both the repair of cabin elements under its EASA Part-145 approval and the development and production of new parts for the cabin, thanks to its EASA Part-21/J and -21/G approvals. All parts are delivered with an EASA Form 1. The modular product also provides consulting and organization support as well as packaging and logistics services.